One thing is for sure, the scandal involving the firing of Michael Muhney from The Young and the Restless isn’t going away anytime soon. Instead it seems that every time someone new chimes in it takes off all over again. 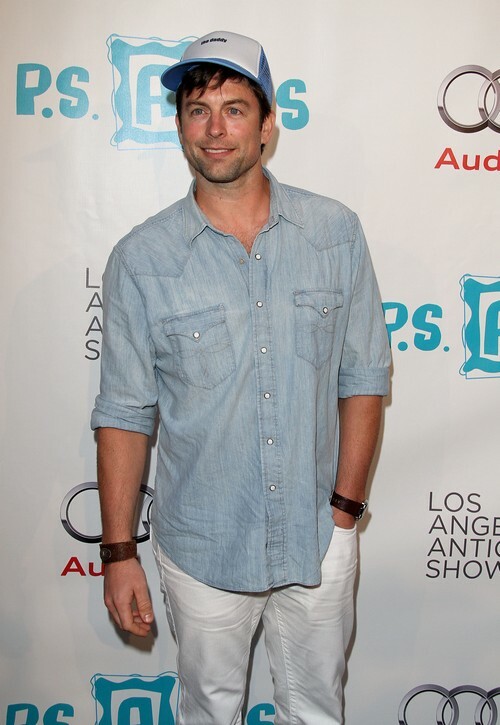 Muhney was fired after being accused of touching costar, Hunter King’s breast on two occasions. It’s an accusation that Muhney’s fans aren’t inclined to believe unless he himself confesses and since he’s staying quiet, fellow actors have taken turns speaking out. The show is not to blame. Any actor would have been fired under these circumstances. Terrible loss 2 show & it sickens me that this has happened. Jill is completely innocent in this as is Sony, CBS, etc. Scott has joined Victor Braeden, Jerry Douglas and Kristoff St. John in publicly insisting that the fans don’t have the full story. St. John went so far as to ask Muhney to just be honest so that all of the hate would stop. Muhney is presumed innocent until he admits otherwise but in the meantime, what is all of this hostility going to ultimately do to the show itself? Can it bounce back with battle lines drawn between the cast and its’ fan base? Tell us your thoughts in the comments below!